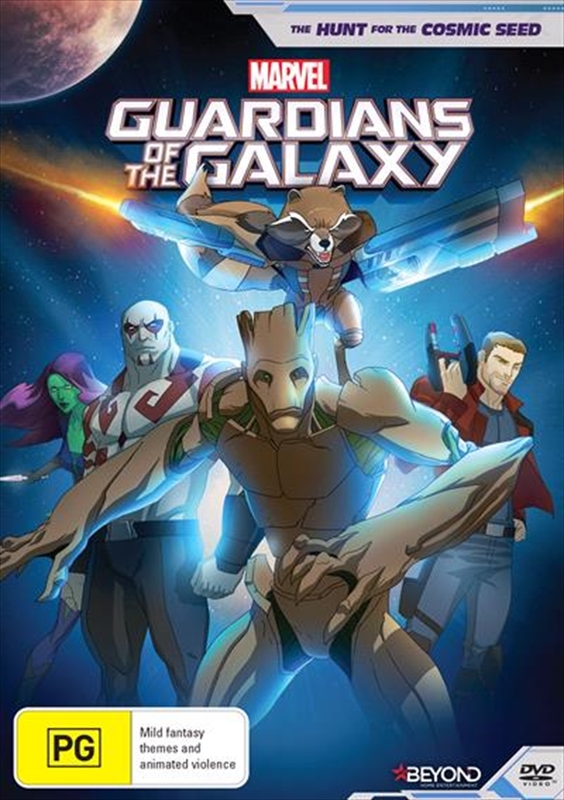 The newly-formed Guardians of the Galaxy find a mystical high-tech treasure map to a powerful weapon known as the Cosmic Seed. Our heroes must find, protect, and ultimately destroy it to keep it from those who would abuse its power, but with the likes of Thanos and a resurrected Ronan chasing the Cosmic Seeds power, can the guardians triumph or will the universe be forever plunged into darkness! ?